With people in the Temple area spending more and more time indoors, the topic of air quality has never been more important and the EPA has listed poor air quality as one of the five biggest risks to public health. To solve the problem of poor air quality, All Pro A/C And Heating has developed a complete offering of air quality services designed to help you breathe better, stay healthy, and live more comfortably. 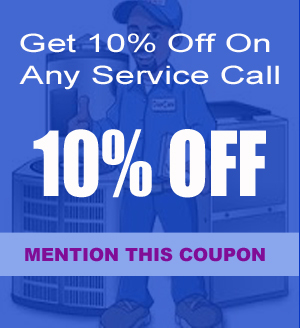 In dealing with the issue of air quality, the service technicians at All Pro A/C And Heating have undergone extensive training both to understand the problem and to know the right steps to deal with it. Their experience and knowledge of the subject make them an expert resource for those living in the Temple area. With our help, you’ll be able to improve the air quality and stop worrying about pollen, mold, allergens, and other irritants.